Choose piece(s) to paint: plates, bowls, cups, vases, figurines and lots of kids’ pottery. Each piece varies in price - $5.99 and up. We do not charge a studio fee. The price of each item covers the item, all paints, stencils, sponges, decorating supplies and the firing of your piece. We accept Visa, MasterCard, American Express and cash. Payment is expected at the time of painting. This is the fun part! Design your piece using our inspiration books or your own ideas. We supply all the paints, stamps, stencils, and other materials you need. Once you have finished painting we will glaze your item(s) and fire them in our kiln. Up to you! Some painters stay for hours painting and designing their piece(s). Others, including some small children, are finished more quickly. Most adults average one hour, small kids - a little less. It all depends on the piece you select, your design, how detailed you are, and how much time you have! You are welcome to paint for as long as you like. If you are not able to finish in one sitting, no problem. Just pay for your piece, then take your piece home, and return anytime to complete the project. Nope! You are welcome to visit anytime we are opened to paint pottery. Please be sure to arrive at least one hour prior to closing so that you have plenty of time to complete your artwork. Will my pieces be food safe? We offer non-toxic paints and glazes of the highest quality. The finished pottery pieces are food safe after firing. They are also “technically” microwave and dishwasher safe. However, we don’t recommend putting them in either because the severe temperature changes can cause glaze crackling….and then they are no longer food safe. Want to host a pottery party anywhere? 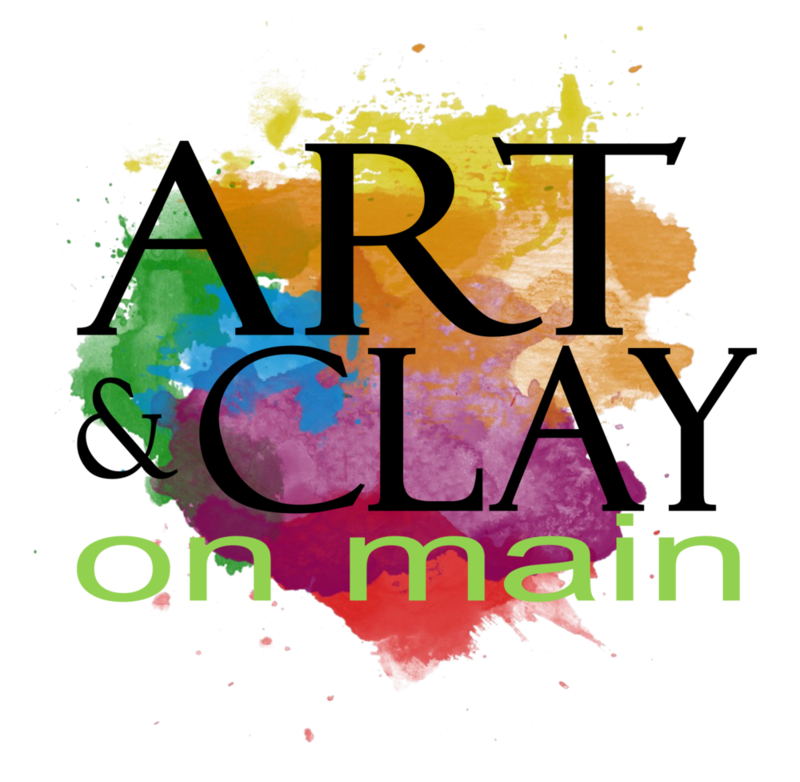 Art & Clay To-Go ! We will come to you! Ask us about what we can bring to your event or organization and what times are available. Pricing is the same as if you were in the store! A small travel fee may apply if you are out of town. Gift certificates are available in any denomination!